Alexandra Jayne is the latest performer to join the line up for Shropshire’s classical music festival. 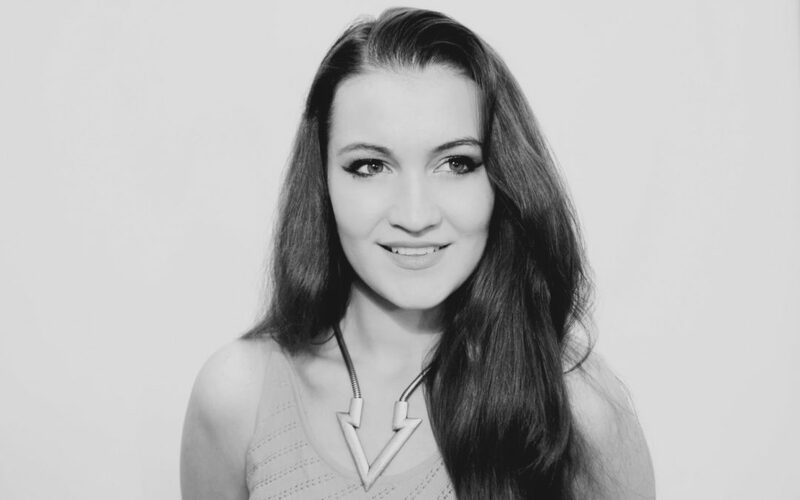 Alexandra Jayne, originally from Ketley, is a classically trained singer who has performed to audiences across the UK as well as supporting A-list singer-songwriter James Blunt on tour. But, on September 9 she will return to Shropshire to perform at the Proms and Prosecco in the Park. Also announced this week are two other acts; acclaimed pianist and musical director David Lane, who has a 40-year career in national tours and well-known West End musicals, including Singing in the Rain and the Cosford Military Wives Choir. These three acts complete the sparkling concert line-up which will be headlined by British soprano Emily Haig. There will also be performances from Royal Opera tenor singer Jack Foley and national acts include a string quartet from the Camerata of London chamber orchestra, Amadeus Brass Quintet and Prima Wind Quintet, a five-piece group from Manchester’s Royal Northern College of Music. From the outset Proms and Prosecco in the Park has been planned as a really inclusive event for spectators and performers alike. From top national acts to local choirs and up and coming artists we’re providing a stage for everyone and we are thrilled to have such a fantastic mix of performers attending the event. Alexandra Jayne has been crafting her own distinctive style since learning to play the guitar in her late teens, recalls kickstarting her music career by playing regular gigs at the Royal Naval Association Club in Newport as well as local pubs in Newport and throughout Shropshire. Since then the former St Dominic’s Brewood pupil has gone on to perform across the UK – including a supporting slot for James Blunt who heralded Alexandra’s voice as ‘really beautiful and easily identifiable’ when she appeared on his ‘Moon Landing’ tour in Birmingham. Alexandra Jayne currently works for a recording label in London as well as being a professional singer-songwriter and recently reached the final of Unsigned Singer Songwriter UK. Her music has been featured live on BBC Radio and her latest single ‘No Goodbye’, will be released later this year on Spotify and iTunes. Proms and Prosecco in the Park will be a fabulous occasion showcasing music reminiscent of the Last Night of the Proms. We’re sure by the end of the evening everyone will be on their feet and waving their Union Jack flags in unison. Gates open at 2pm and the live music will start at 4pm and finish at 9pm. However, tickets are available by advanced purchase only until the end of August, at www.fizzfestivals.com. Earlybird tickets, saving 35% are available until 31st July.